string(1028) "Resource Centre > Uncategorized > Responsible Sourcing Tool"
The Responsible Sourcing Tool is a free web platform created to help visualize and understand the risks of human trafficking in supply chains. 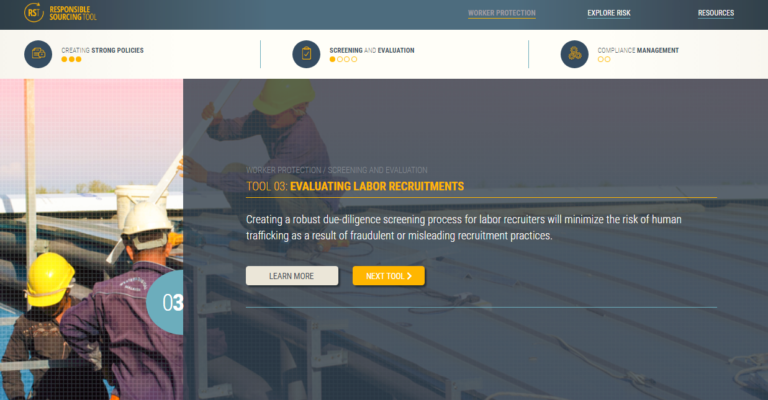 Created by Verité, Made in a Free World, and the Aspen Institute, with support from the U.S. State Department’s Office to Monitor and Combat Trafficking in Persons, the Responsible Sourcing Tool provides companies, federal procurement and contracting professionals, advocates, investors, and consumers with a comprehensive assessment of country- and industry-based risks of human trafficking and a suite of tools and resources to address those risks. 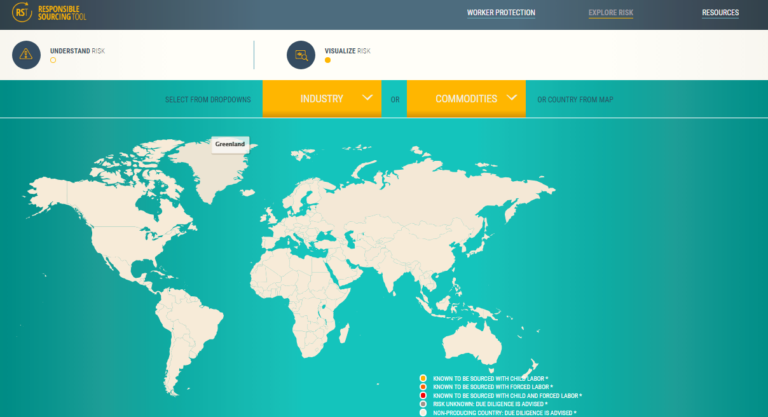 The website currently contains extensive research on 11 key sectors and 43 commodities at risk for trafficking or trafficking-related activities, and 10 comprehensive risk management tools. 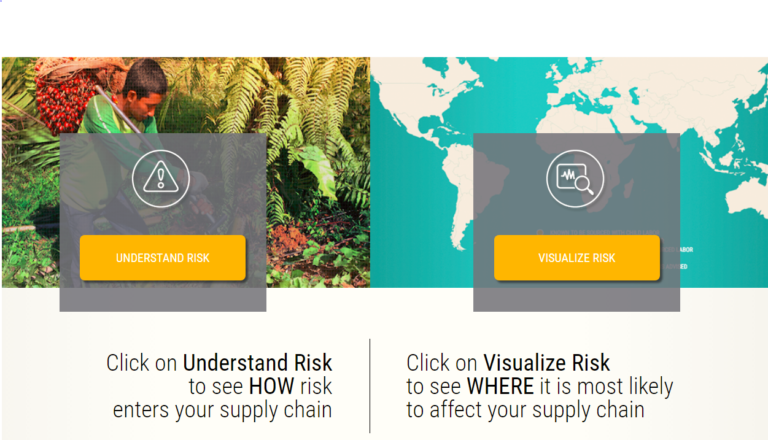 The website contains a model compliance plan with downloadable templates and other tools helping leading companies combat trafficking in their global supply chains. There is also a special section with tailored tools for the seafood sector. While the site is particularly focused on helping companies meet Federal Acquisition Regulations requiring anti-trafficking compliance measures by federal contractors, the information and practical tools provide the roadmap for companies to meet a wider range of legal and regulatory measures related to supply chain accountability, as well as the evolving demands of customers, investors, buyers, and others for concrete action by companies against trafficking. The following video tutorial explains how users including companies, federal contractors, federal procurement and contracting professionals, advocates, investors and others can use this website to understand and prevent risks of human trafficking in supply chains.